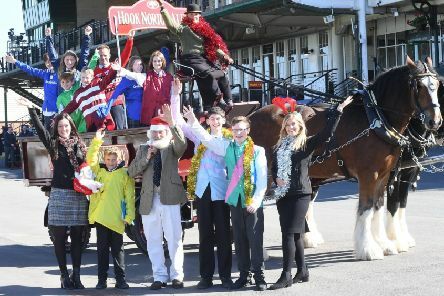 Warwick Racecourse is encouraging punters to get into the festive spirit a fortnight early at its upcoming Christmas raceday. 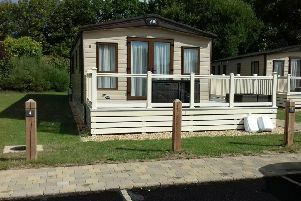 I have to admit, I haven’t got happy memories of caravan holidays. 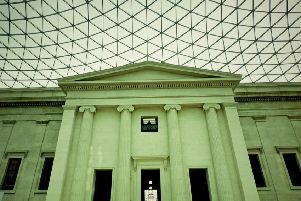 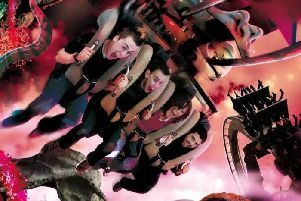 Looking for an exciting day out with the family this summer? 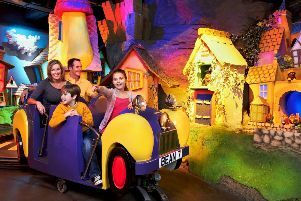 We’ve teamed up with Cadbury World to offer you the chance to win a family pass. 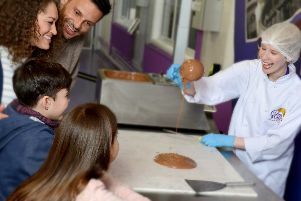 There is more choice than ever when it comes to taking the kids on a day out across the Home Counties and beyond but Cadbury World is still worth going that little bit further. 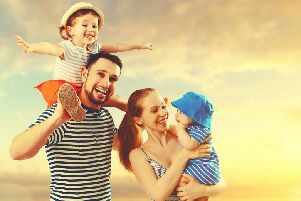 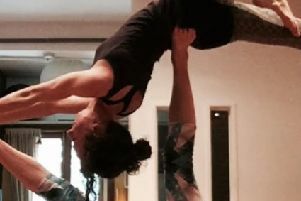 Parents beware - the average child will utter their first ‘I’m bored …’ just TEN DAYS into the summer holidays. 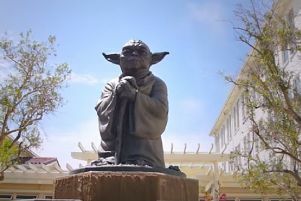 It may legendarily exist in a galaxy far far away, but it could be that fans of Star Wars could soon visit the Unknown Regions. 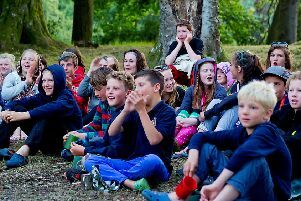 A scout group in Warwick are appealing for help to secure funding to replace their damaged equipment. 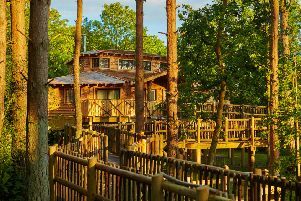 Center Parcs has launched a nationwide search for The UK’s Top Treehouse, led by wildlife presenter and adventurer Steve Backshall. 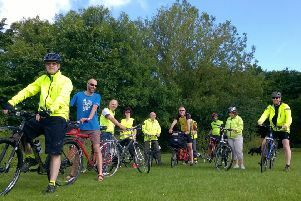 Trained cycle leaders from Sky Ride are leading free community cycle rides in Leamington every Sunday in July and August. 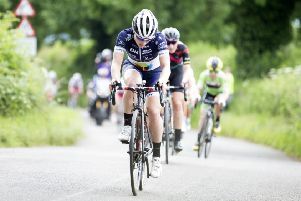 Children and teenagers in south Warwickshire can get fitter and safer on the road by enrolling in a cycling course this summer. 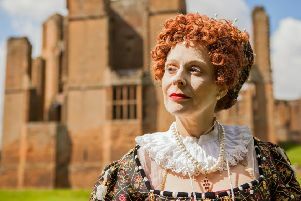 Horrible Histories attractions, Elizabethan adventures, singing along to Grease and making an animation are among the activities in which children can take part in south Warwickshire this half term (May 28 to June 5). 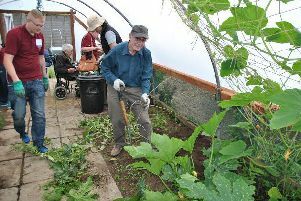 A new project to support people with dementia and their carers is being set up at Ryton Organic Gardens near Leamington. 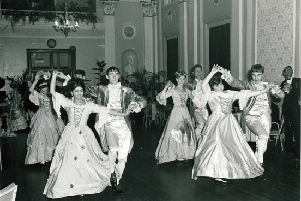 Leamington’s Pump Room is inviting people to step back to the 19th century and celebrate its bicentenary at a Regency Ball. 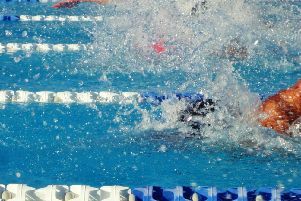 Fewer public swimming sessions and more classes, children’s sessions and times reserved for parties feature in revised timetables at Warwick District Council’s three swimming pools. 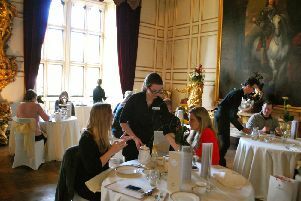 Fortunate mums will be enjoying the sumptuous delights of afternoon tea in Warwick Castle’s state dining room on Sunday. 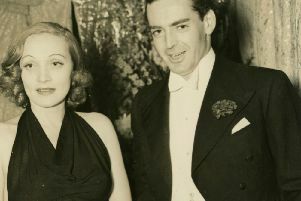 As older town residents may remember, the seventh Earl of Warwick became known as the Duke of Hollywood after signing a contract with MGM in 1936.